Crawford, Catherine. If You Really Want to Hear About It: Writers on J.D. Salinger and His Work. New York: Thunder’s Mouth, 2006. Print. “Famously reclusive and yet an undying source of inspiration for generations of readers, Salinger is one of the greatest mysteries of American literature. 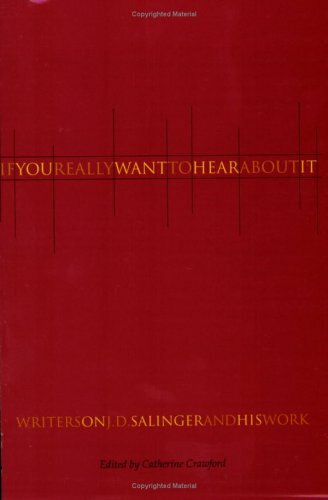 This is the first comprehensive collection of writings about J.D. 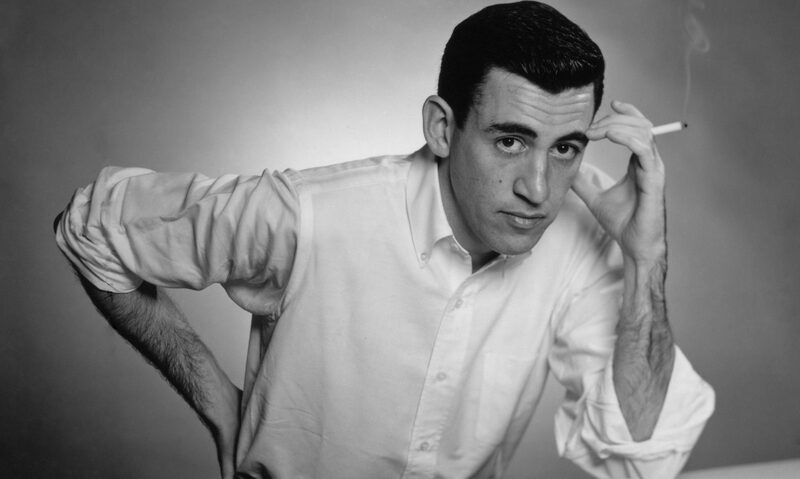 Salinger and his work, an amalgam of over fifty years’ worth of attempted interviews, documented sightings, unauthorized profiles, and stifled cries of devotion, as well as the best of the book reviews.